Courtney Hohl has joined Capella over residential properties, residential land development and commercial sales. Courtney has been in the real estate industry since 2012. The majority of that time has been focused on the luxury home market from downtown to Westlake and throughout the Lake Travis and Bee Cave areas. Over the years she has been a top-producing agent. Prior to getting into real estate, Courtney had embarked on a career in public service. Through hard work and a keen attention to detail she was able to propel herself into the role of External Affairs Manager, which included the responsibilities of covering both public relations and legislative affairs for the State of Texas at Sprint Corporate. Her relationships in the legislative arena are what incentivized her to work at the capitol. These years were both rewarding and informative; Courtney’s work afforded her the opportunity to obtain an in-depth knowledge of legislative procedures, negotiation processes, and how to position herself within an extremely competitive environment. During Courtney’s previous roles a local spirits company owner recruited her to help build the brand and promote new growth in different business segments. Through her work there she was able to capture how an effective grass roots marketing campaign can gain market share and overall brand growth. 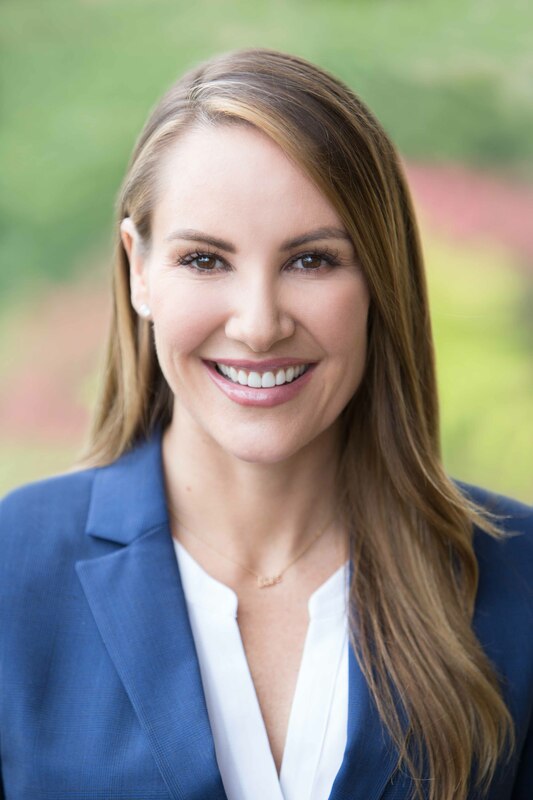 As the increase of society’s growing reliance on technology, Courtney made the move back into the technology sector as growth and advancement opportunities continued to present themselves. She was recruited by a start-up and was selected to be part of the new markets launch team, specifically New York City. Her last role prior to real estate was at Google where she managed three markets driving sales in Google products. While there she was awarded the Top Gun Award for performance. Due to family constraints Courtney was not able to follow her department and had to leave Google. It was at that time she decided to pursue a career in real estate.